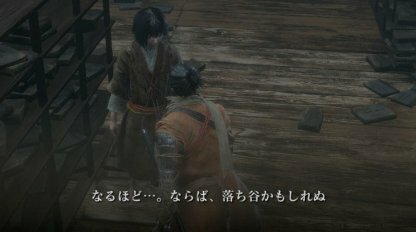 Check out this Sekiro: Shadows Die Twice guide and walkthrough from the Genichiro Ashina boss fight until Kuro's Room. Including Gun Fort Shrine Key, gameplay tips, hints, techniques & tricks! 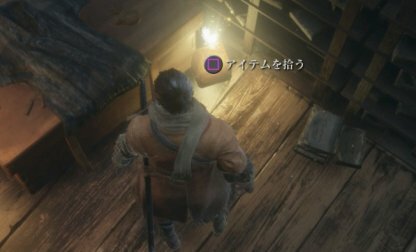 In order for you to get to Isshin Ashina's room, you will need to leave Kuro's Room via a window, and follow the smoke trails towards Isshin's room. Use your Grappling Hook to get there quickly. 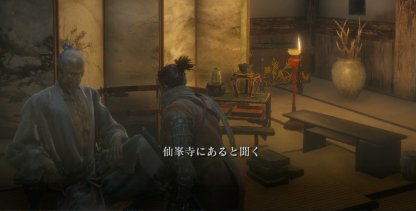 Talking with Isshin will give you the Unrefined Sake item. Talking to him again will prompt him to discuss how to get to Senpou Temple. 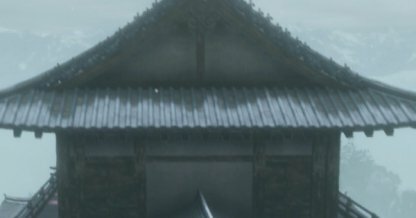 You can get back to Kuro's room via the rooftops. When you get back, the library in the room will have opened, and you can talk to him there. The Gun Fort Shrine Key can be found as an item near the Divine Heir when you are talking with him in the library. You will get the Unrefined Sake after talking with Isshin in his room. You can even treat him to some of the Sake afterwards. The Gun Fort Shrine Key is found in the Library where the Divine Heir is after your talk with Isshin. You will get the Fragrant Flower Note after talking with the Divine Heir in the library.